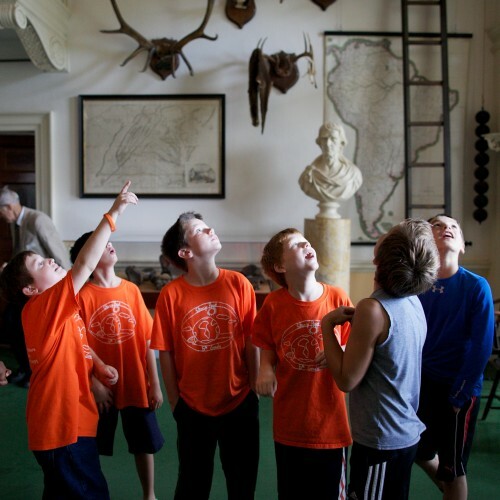 Gifts to the Monticello Annual Fund, as well as to specific departments and projects, safeguard the mountain and the mind of Thomas Jefferson. 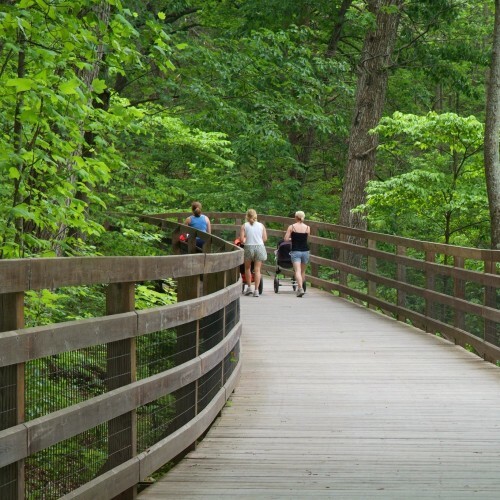 With a gift of $25 or more towards the Saunders-Monticello Trail, you can help ensure that this community treasure is well-maintained and safe for everyone. 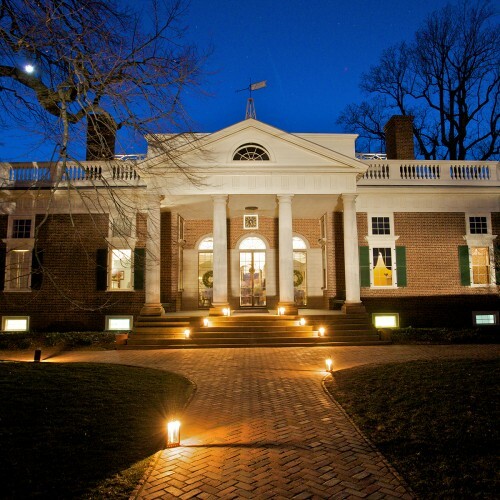 Select tickets contain a tax-deductible gift to support Monticello. Attend the annual Heritage Harvest Festival (September). Race in the Monticello Holiday Classic 5K (December). Join us for a TOM Talk, featuring distinguished speakers and insider opportunities related to Monticello and Thomas Jefferson. Every purchase from The Shop supports Monticello. Visit us in Charlottesville or order online. 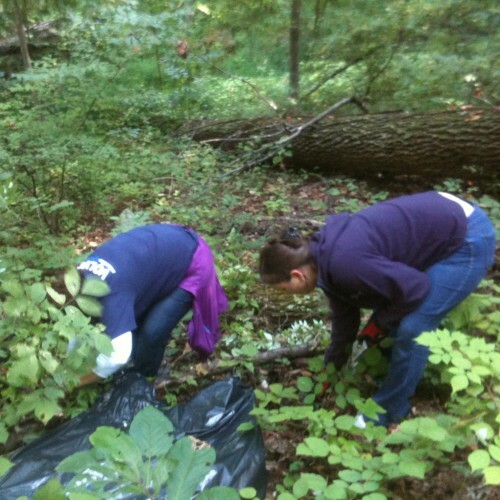 The Thomas Jefferson Foundation is always looking to grow our dedicated team of volunteers. 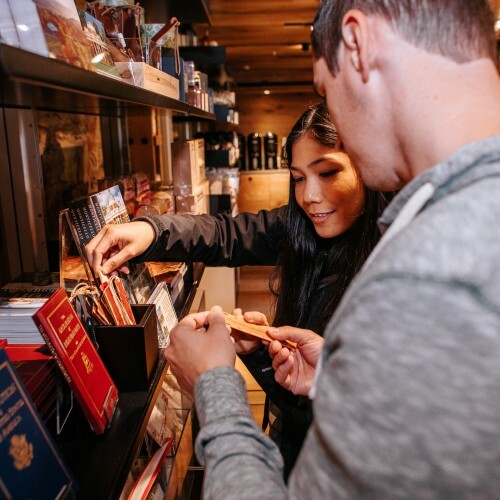 We welcome volunteers in several areas—including our Visitor Center, the Jefferson Library, the Center for Historic Plants, and at special events around the mountaintop.